There is a difference between a Pow Wow and Pow Wowing. Traditionally, a Pow Wow was a meeting of the elders of a tribe to determine the future of a tribe. It has since come to be used to describe any gathering of Native Americans of any tribe. 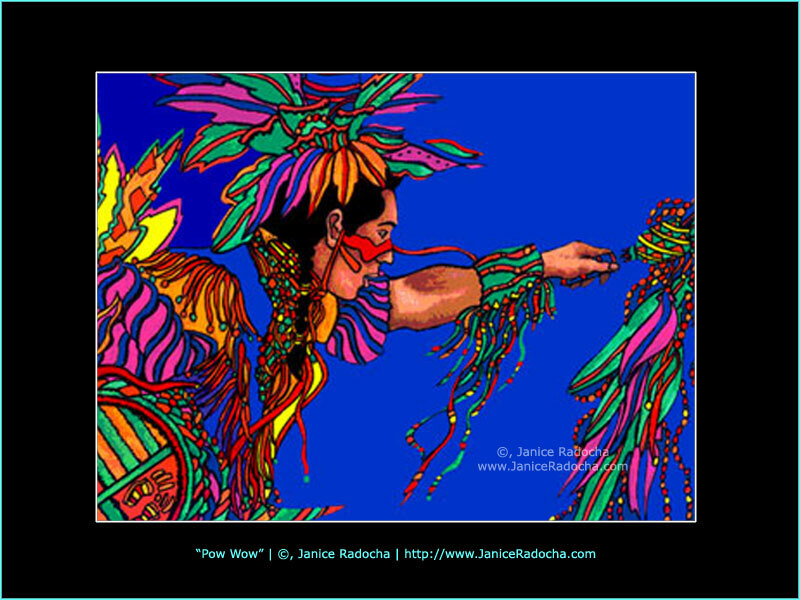 Pow Wowing has its roots in the Dutch/German culture and is a modality of healing. 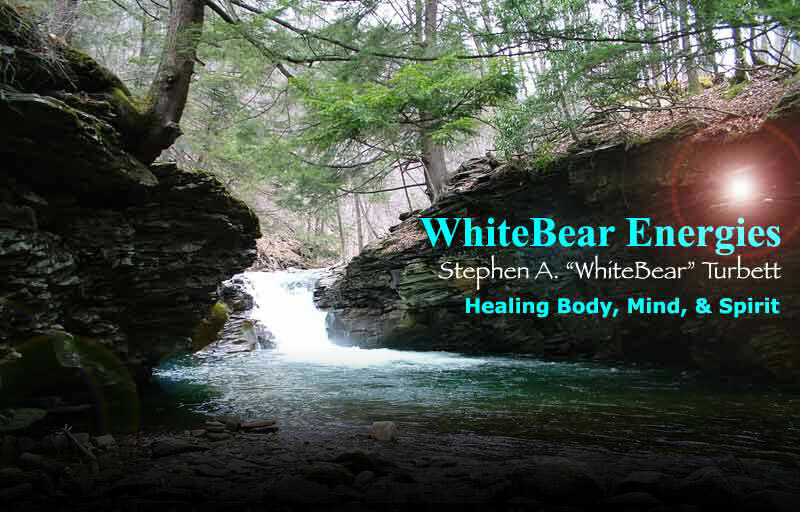 WhiteBear is currently working on additional information about Pow Wows and Pow Wowing. Since ancient times, Germanic tribes from the Palatine valley relied on faith healers, brauchers, when health problems developed. Several hundred years ago, brauchers immigrated to the New World with various Germanic religious sects. Cooperative, instructional meetings, or pow wows, between Native American medicine men and newly immigrated brauchers allowed the newcomers to learn about herbs and remedies indigenous to North America. The brauchers, now known as pow powers, practice within Pennsylvania Dutch communities across the country, especially in the Lancaster, Pennsylvania region. Pennsylvania Dutch Hexcraft or "Pow-wow"
In Pennsylvania, German settlers began arriving the late 17th century, the bulk of them immigrating in the first half of the 18th century. The term Pennsylvania "Dutch" is a corruption of the German word "Deutch" meaning German. Silver RavenWolf lives in Pennsylvania and describes this magical tradition in HexCraft. She has Pennsylvania Dutch ancestors, as I also do.